Greater Manchester Higher are working with Enact Solutions, a theatre in education company, to deliver exciting drama-based performances to year 10 students called Destination Success. The performances offer live drama, digital characters, sound and music through which key messages are communicated in an exciting and engaging way. Destination Success delivering to Y10 students for 2 weeks from Monday 24th June to Friday 5th July 2019. The performance will help motivate students to aim higher and stay on track to achieve their potential. Each performance lasts 25 minutes and is suitable for the whole year group. 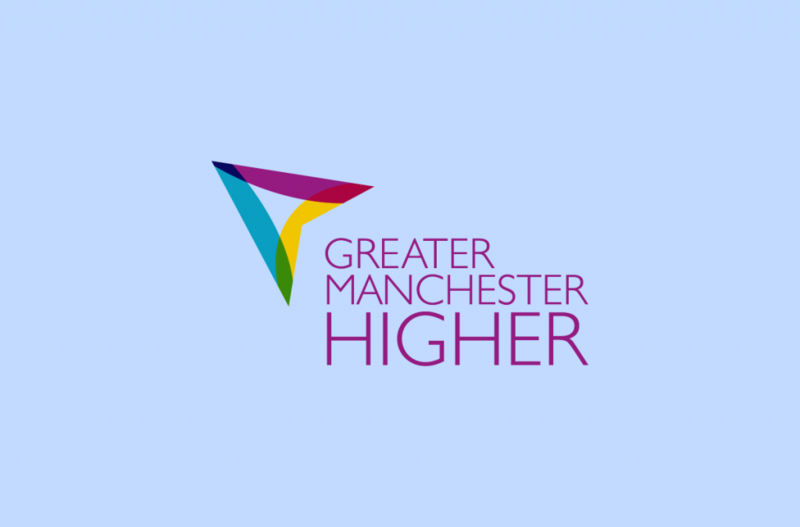 The performances are also supported by our Graduate Advisors; introducing the role of GM Higher and coordinating a short evaluation to gather feedback from your students. This activity (performance + evaluation) can be slotted into a session lasting between 45-50 mins.